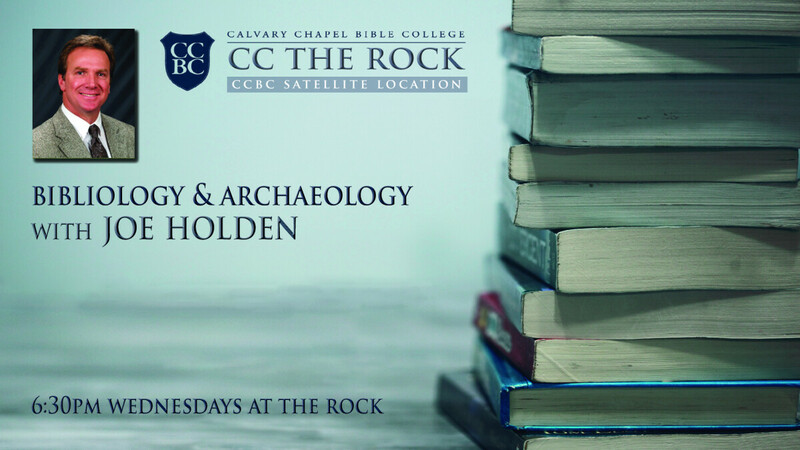 Calvary Chapel The Rock will be offering one college class per semester on Wednesday nights from 6:30pm - 8:00pm in the main sanctuary. Classes are free to attend if college credit is not desired. To receive college credit, perspective students must apply to CCBC online. Once accepted, he/she will need to register and pay for the course. There is also an option to audit the class which allows access to online videos of the course content without receiving college credit.